[RANDOM] Fan Account of Meeting Junsu at Crebeau Today! 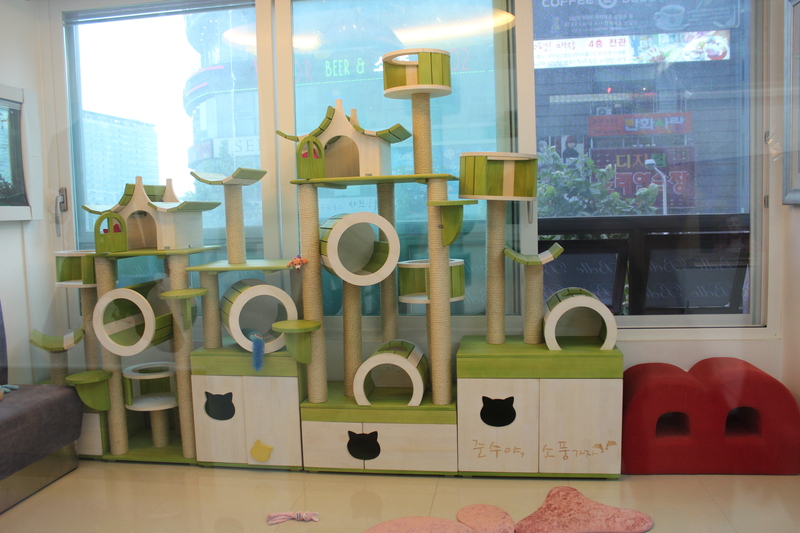 The giant cat house of awesomeness right here! teehee, anywho Rara and I decided to go to Junsu’s pizza place and Crebeau today to eat and get our nails done. We were supposed to go on Tuesday but because of my college apps, we pushed our Ilsan trip to today and thank God we did! 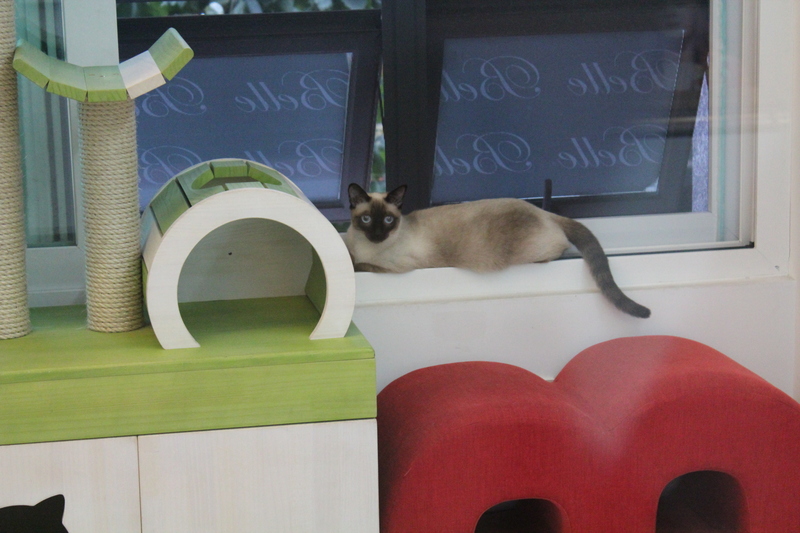 After Imshil (btw Junsu’s favorite pizza is the Chicken Barbecue one if any of you are interested) we found our way over to Crebeau and Rara had just gotten her nails done, when a couple of Japanese fans started like major spazzing. Then we saw his mom and she was carrying two photos for the Japanese fans. My initial thought was ‘wow they’re getting so excited from seeing his mom. I wonder what they’re like when they see Junsu’ and I decided to eavesdrop a little. Spazzing, we ended up each buying Xiahlendars for him to sign (they are hella cute btw) and we waited for our turn. We walked into the room and there’s this guy in a hoodie with the hood covering half his face and texting like a mad man. And I told him that Rara spoke Japanese and English, though his mom and dad both thought she was Korean. And I thought he would write something in Japanese, but he wrote “thanks~” in English and his dad laughed. So after that, Junsu’s phone rang, which he answered with “Who is this?” and then he was having a phone conversation and I zoned out because I don’t like eavesdropping on people’s phone convos, and we were wondering if we should leave when Junsu’s dad said “Shake his hand before you go.” So we waited a bit. So then as we were leaving, I was like “Oppa Hwaiting~ Hwaiting on your new album~” and him and his parents all laughed and smiled. After that, I was getting my manicure finished and I told the lady that we weren’t able to take pictures with him, and she said, “Oh yeah, he doesn’t like taking photos because he says he comes out chubbier on camera. But isn’t he so skinny?” so then she and I talked about how skinny Junsu was for a good five minutes. u guys are so damn lucky……. Thanks for sharing this utterly awesome fan account with us! Dongbangdata deserves this lol ~ You guys have done so much ! Homaigad!! Both of you are so lucky!!!! 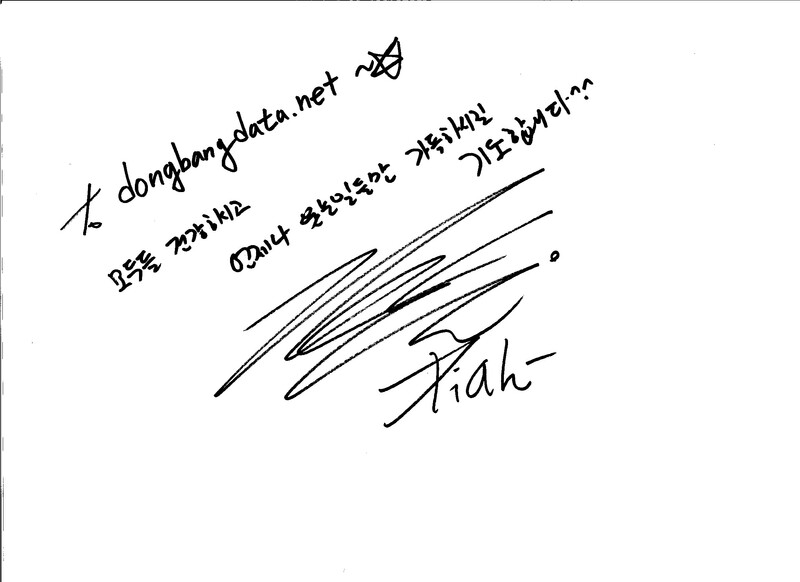 And yay for the signed message to DongBangData! SO AWESOME! This is wonderful to read, thank you for writing a fan account on it! this was such a cute fan account. lmao mad props for staying cool, though. i probably would’ve melted into a puddle and then they’d never let me back ’cause they’d have to mop me up and they prolly wouldnt wanna do that again. Lmao.. Junsu.. Provide better fan service ne! I have read this fan account for possibly the 20th time today and I am not even over exaggerating. Thank you! omg you guys are so lucky!! it seem so casual and i’ll probably re-read this a lot T_T. haha, the fanaccount is adorable, u guys sound adorable and so does Junsu. *squishing in front of computer screen* thanks for sharing ^^. At first, I was so lazy to read such a long fan acc. But when I started i couldn’t stop reading and laughing. 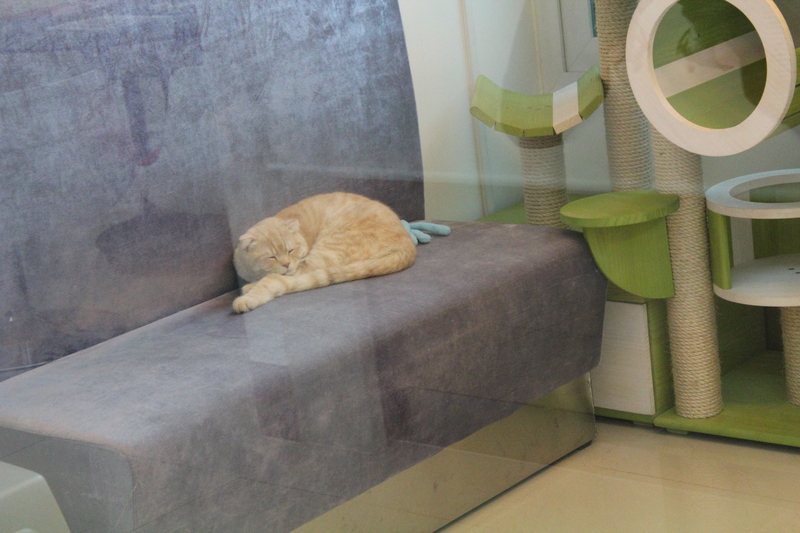 Everything is super ADORABLE: Junsu, his parents, his cats and your writting also. Tks for sharing. rara?? heemmm ~ that’s my other nickname nyahahah~ #ignore it!! This is so awesome! I hadn’t read this fan account before! Wooow they’re so adorable! Btw the crebeau place is near the pizza place in ilsan? I want to go too! OMG…OMG!! why did I just find it this morning?? I just read your fanaccount today You & your friend were so lucky to meet Junsu & even got the chance to shake his hands! OH MY GOD!!! Seriously, I’m so envy. Junchan was so nice. He even said bye 4 times.. :D I really want to go to his dad’s pizza place & Crebeau. Btw, I got confused a little, did you get your nails done at Crebeau? As I know, his mom’s Crebeau shop is selling Crebeau products. I didn’t know we could get manicure there. Hi, I will be coming to Seoul from Hong Kong shortly. Wonder if you could advise the address of this shop of Mrs Kim. I wanna go and try my luck, or at least go and visit the cats. 땡큐!! SN: I just love the fact that he was down to sign autographs for the fans. So sweet. And seriously, the boy is so skinny, I doubt he would look chubbier in photos, lol! On 2011 he left TVXQ and progressing his album with new stage name XIA. This is so fake why would he still wrote his old name XIAH?